Are you organising any kind of event where buffet catering is required? Whether it’s a small informal gathering. a large party, a wedding, a Christening, a wake, a corporate breakfast or lunch, a staff meeting, a product launch, we can help. All buffets are prepared by our skilled staff using products freshly baked in our bakery. 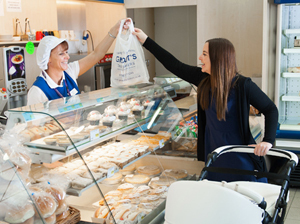 We can supply an extensive range of delicious sandwiches, rolls, savoury snacks, cakes and fruit. You will receive them fully garnished on disposable platters with re-sealable lids, and we will include paper plates and napkins. You can either have your buffet delivered to your venue or it can be collected from our Head Office on Canvey. 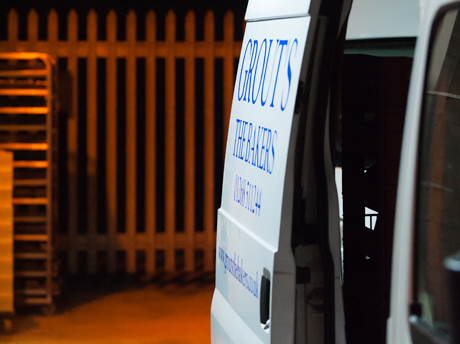 Call or email a member of the Grout’s team to discuss your requirements. Enter your email address for exclusive up-to-date news and offers from the Grout's baking team.